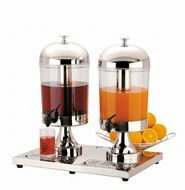 Double 2x8 litre CHILLED Juice DISPENSER for Restaurants Hotels Breakfast Bars. 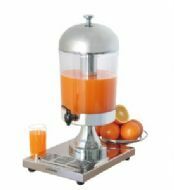 Stylish ELECTRIC 5 Litre Chilled Juice or Milk Dispenser ideal for breakfast bars, buffets & juice bars. 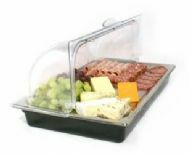 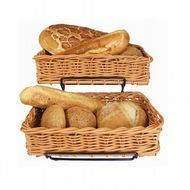 Commercial Bread Display Basket with Roll Top Hygiene Cover ideal for Breakfast Bars etc.